Your child's school day will be filled with fun and nurturing activities that develop literacy, numeracy and social skills. Our three campuses are an ideal place for young minds to grow. At Primary level, your child will benefit from challenging and fun activities that will advance their reading and numeracy abilities, and instil a love of learning that will stay with them for years. It caters for children in Years 1 to 6 (ages 5 - 11). We believe that a Primary School curriculum should provide each child with the building blocks that will set them up for future success, but also offer a safe and nurturing space to meet new friends and settle into school life. 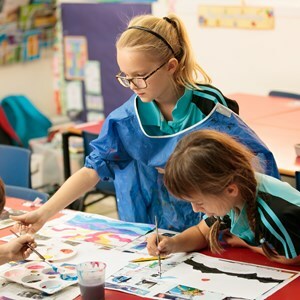 Our classes draw from the International Primary Curriculum (IPC), which allows young children to explore the wonders of reading and mathematics, as well as art, history, geography, music, sport, technology and science. 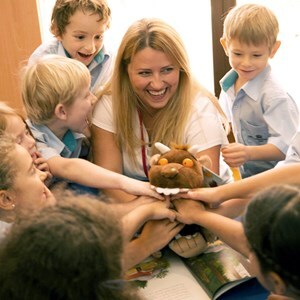 Our dedicated teachers also work tirelessly to create an environment in which every child feels supported and included, and in which they learn to respect others and open their eyes to the world. 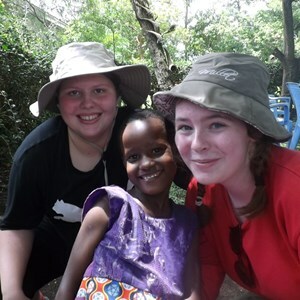 Our classroom curriculum is complemented by visits and trips to locations in the local area and beyond. 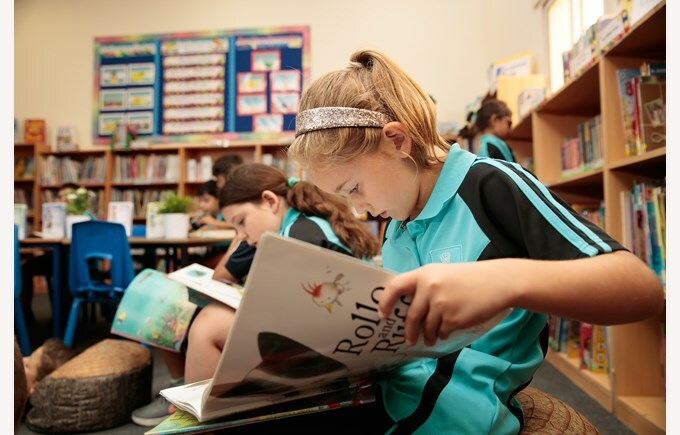 Your child's journey begins in Years 1 and 2, where they will discover the joys of reading, writing and numeracy in a caring classroom environment. We understand that a happy child is more open to learn, so we focus on filling every class with a sense of fun and wonder. Music and physical education is provided by specialist teachers, and your child is encouraged to enjoy the process of discovery at their own pace through activities and group learning. As part of the IPC, children explore "Units of Work", which last between three to six weeks and focus on themes that will keep students excited by the learning experience. Your child will be challenged to see subjects from different points of view, and to connect things together. It is a creative system which enables your child to grow academically and socially, and to see the world as an inspiring blend of experiences and cultures. We build on this foundation in Years 3 and 4, encouraging children to become independent learners who are inspired and excited by the process of discovery. Students explore reading for pleasure, and develop their comprehension skills as well as their ability to discuss what they have read. The IPC recognises the importance of nurturing thoughtful, resilient and adaptable students, who respect and co-operate with others. There is also a focus on internationalism, so that our students grow up to be open-minded and friendly adults who can explore the world. At our school, your child will collaborate with others on projects and classroom tasks. They will have the opportunity to perform to audiences in class presentations and school assemblies, building their confidence in public speaking. 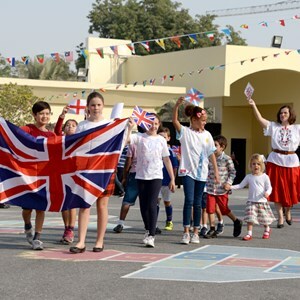 Your child's role in an international community is highlighted in Years 5 and 6. Our curriculum develops and understanding of local and global cultures, while encouraging students to develop leadership and collaborative skills. Students collaborate and compete with fellow learners around the world using the online Global Campus platform, and participate in house challenges and Student Councils that build their ability to lead and listen. We encourage risk-taking as well as respect for others. 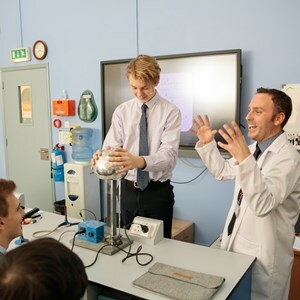 Our primary school experience is designed to nurture creative, inquisitive and open minds, and to ensure that every child progresses to secondary level with the academic and social confidence and ambition necessary to make their mark. The school follows the Ministry of Education and Higher Education programme in the three subjects; Arabic, Islamic Studies and Qatar History. 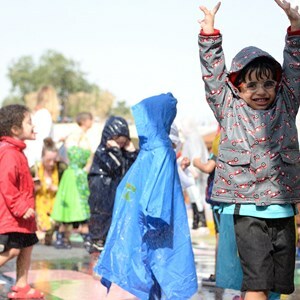 Non-Arabic speaking children will follow the French language programme, with the exception of Native Dutch speakers, who will follow the Dutch language curriculum.